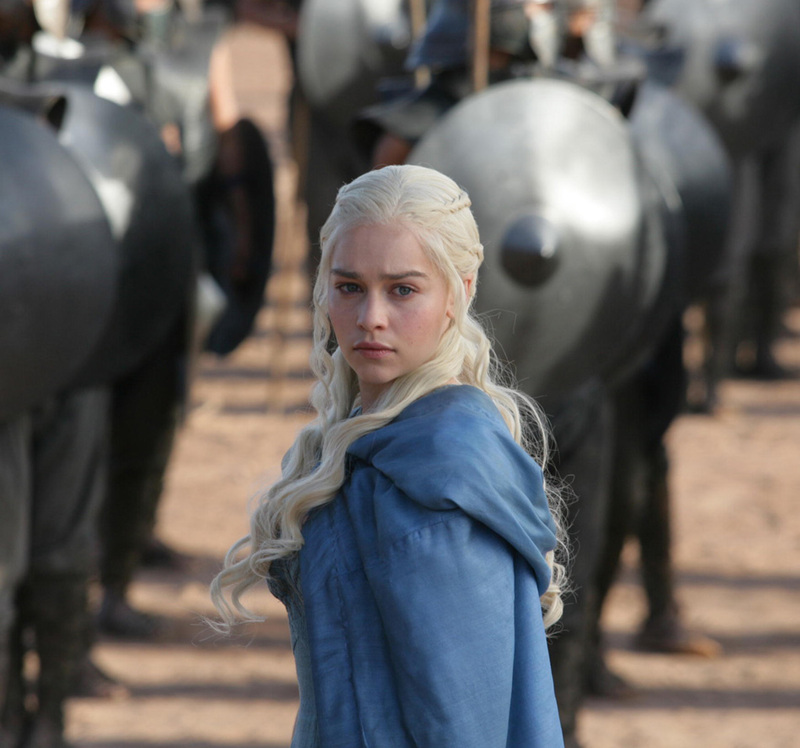 It’s pretty safe to say that last night was one of the best Game of Thrones episodes I have ever seen. Ever. It was thrilling. It had a lot to do with this woman. I decided to go with my take on a medieval surf and turf: fish tarts and grilled sausages. Of course I got the recipe for the tarts from A Feast of Ice and Fire. Mix trout, chopped sage, and a splash of cream together with a spoon. Scoop out mixture into small balls and place into the shells. 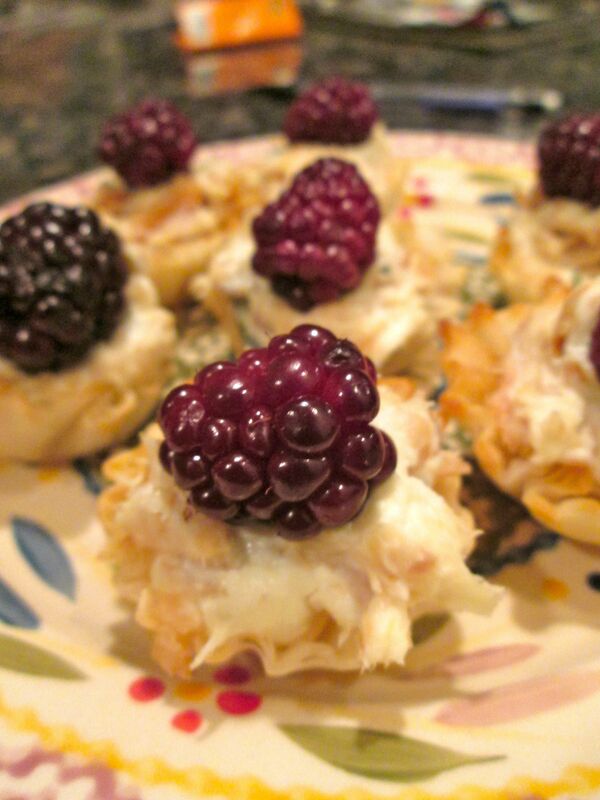 Add a blackberry on top and bake for about ten to fifteen minutes. Take out and serve, as these are best eaten when hot. 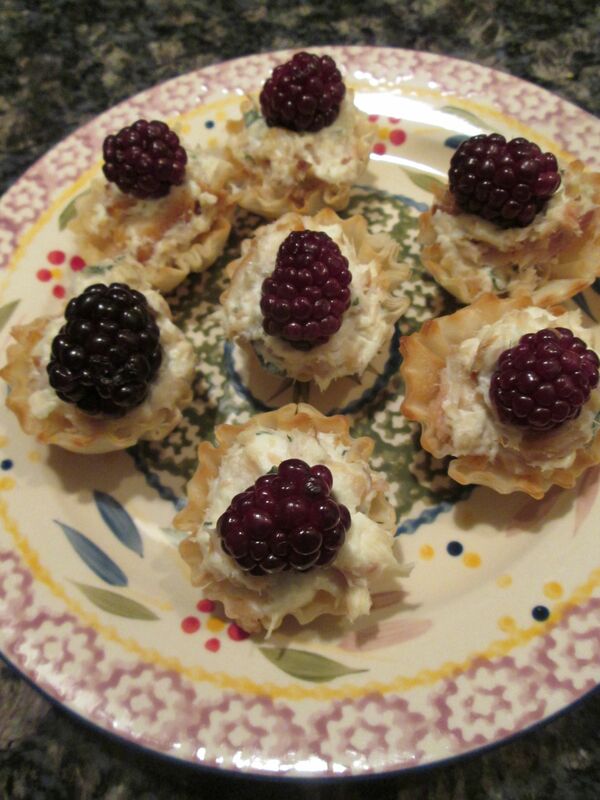 The warm blackberry juice cuts the cream cheese mixture perfectly, and the shells are so nice and crisp. 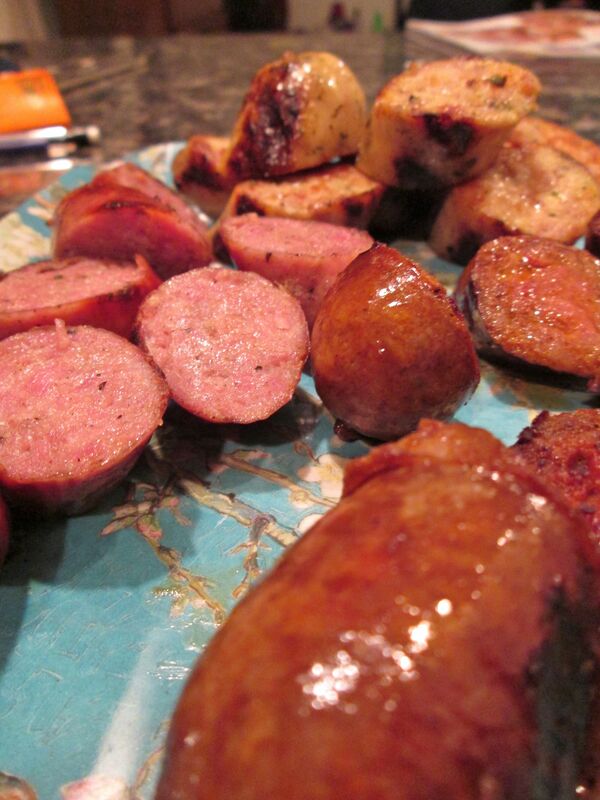 Just to add something else for my fellow GOT viewers, I grilled a bunch of sausages: a chicken and garlic, a chorizo, and a bratwurst. Then I cut them up and left some fun toothpicks and sat down and didn’t move. It was pretty nice.